This event took place at 09:00PM on 31st December 2018. 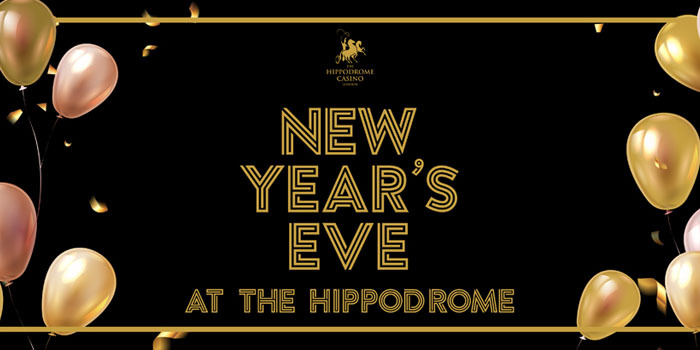 Don’t miss the West End’s biggest and most spectacular New Year’s Eve party at The Hippodrome. While the rest of London is queuing outside, everything here’s under one roof to see in 2019. Bond-themed music spectacular with Shane Hampsheir and Nicola Ward in Lola’s Casino followed by DJ Yann until 4:00 am.